Learn the secret to getting what you want. When you follow the practices in Happy for No Reason you'll increase your capacity to experience greater happiness for yourself, for others, and for life. In the FREE Happy for No Reason Workbook you'll find material that will help support your growth and help you raise your happiness set-point. With book sales of more than 14 million copies worldwide in 31 languages, Marci Shimoff is one of the bestselling female nonfiction authors of all time. 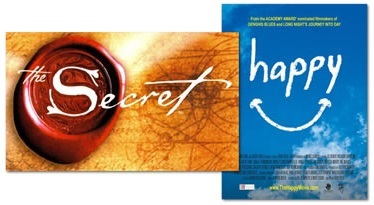 Get your FREE Happy for No Reason Self-Assessment & Workbook from the New York Times best-selling author, world-renowned transformational expert, author of Happy for No Reason, Love for No Reason, co-author of six Chicken Soup For The Soul books, and featured teacher in hit film The Secret. Her profound teachings are easy-to-understand … and her methods work! You can have more happiness in your life right now. Today. You don't have to wait until you fall in love ... get a new home ... make a million dollars ... Happiness is just moments away. To be experienced by you right now. Sign up below to receive your free gift. Thanks to the Internet, I can give this to you at no charge. In just a few moments you can be feeling happier, healthier, and more vibrant... today ... tomorrow ... and long into the future. Marci has spoken before hundreds of thousands of people and is ready to engage your audience to serve your mission and needs with five powerful keynote addresses. See Marci's impressive list of clients as well as w﻿﻿h﻿﻿a﻿﻿t ﻿﻿her clients have said. Studies show that each of us has a "happiness set-point" -- a fixed range of happiness we tend to return to throughout our life -- that's approximately 50 percent genetic and 50 percent learned. In the same way you'd crank up the thermostat to get comfortable on a chilly day, you can actually raise your happiness set-point! The holistic 7-step program at the heart of Happy for No Reason encompasses Happiness Habits for all areas of life: personal power, mind, heart, body, soul, purpose, and relationships. ​Order your copy today﻿ to receive special recordings and gifts from Marci. Her books include the international bestsellers Happy for No Reason and Love for No Reason. 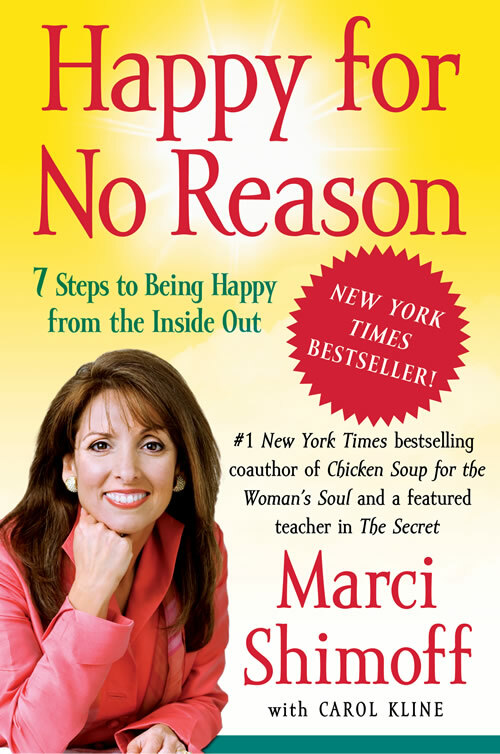 Marci is also the woman's face of the biggest self-help book phenomenon in history, as co-author of six books in the Chicken Soup for the Woman’s Soul series. Her most recent release is Inkspirations for Women: Color Your World Happy. With total book sales of more than 15 million copies worldwide in 33 languages, Marci is one of the bestselling female nonfiction authors of all time. Marci is also a featured teacher in the international film and book sensation, The Secret and the host of the PBS TV show called Happy for No Reason. She narrated the award-winning movie called Happy. 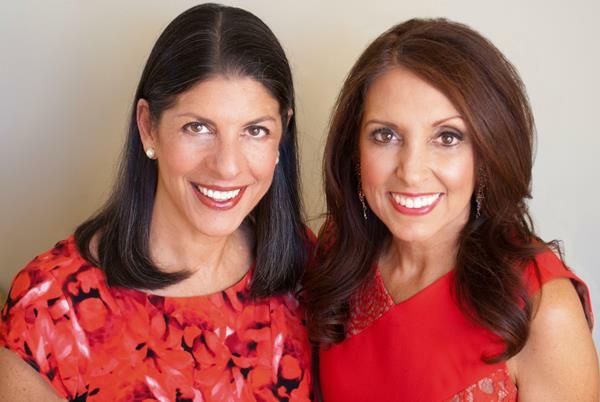 President and co-founder of the Esteem Group, Marci delivers keynote addresses and seminars on happiness, success, empowerment, and unconditional love to Fortune 500 companies, professional and non-profit organizations, women's associations and audiences around the world. Through her books and her presentations, Marci's message has touched the hearts and rekindled the spirits of millions of people throughout the world. 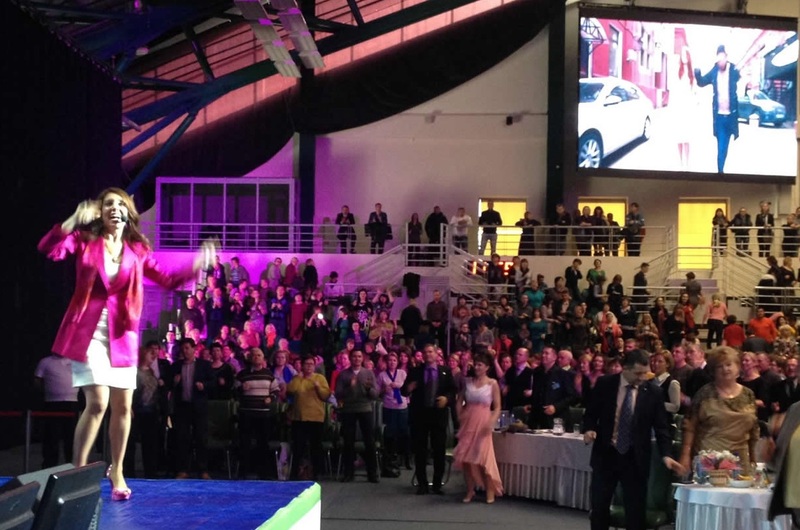 She is dedicated to helping people live more empowered and joy-filled lives.